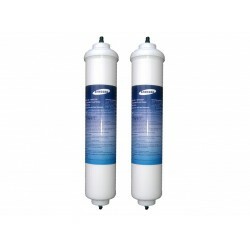 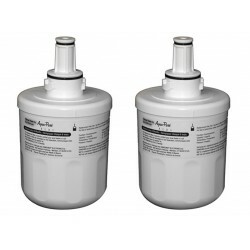 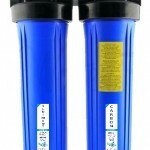 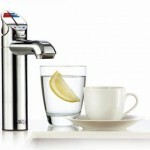 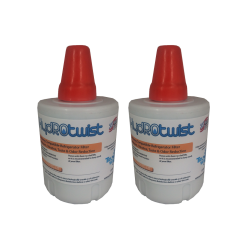 2 x Samsung Compatible In-line DA29-10105J HAFEX (Twin Pack) The HydROtwist DA29-10105J HAFEX Samsung Compatible In line Replacement Water Filter suits all samsing external fridge filters. 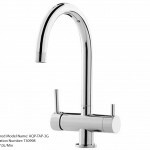 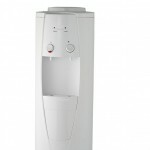 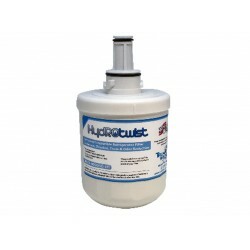 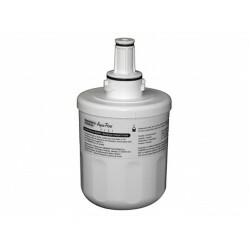 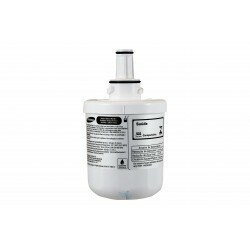 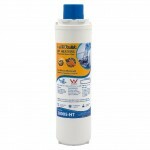 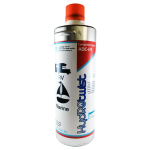 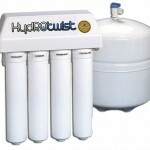 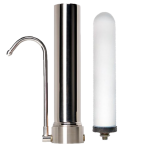 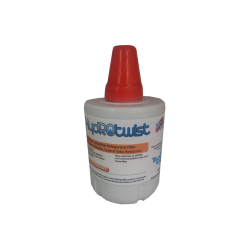 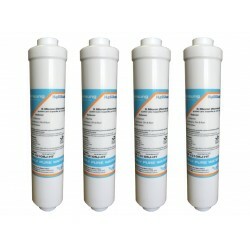 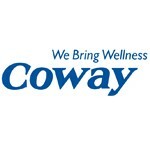 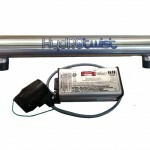 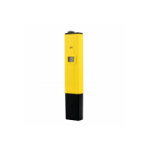 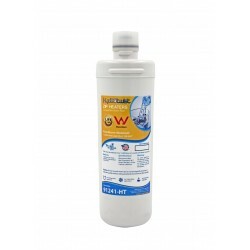 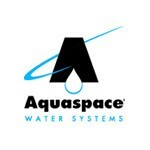 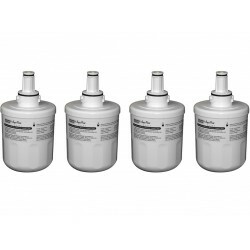 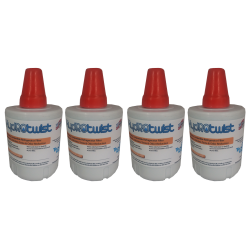 This house water filter is compatible with the following samsung in line water filters: DA29-10105..
4 x Samsung HydROtwist Compatible In-line Filter to suit DA29-10105J (Four Pack) This fridge filter is compatible with the following samsung inline (external) water filters: DA29-10105C, DA29-10105E, K3MFC2010F, HAFEX/EXP, HAFEX/XAA, WSF-100, EF-9603 and the Magic Water Filter. 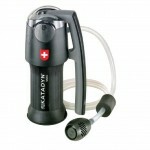 Reducti.. 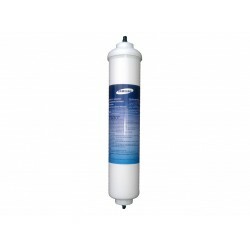 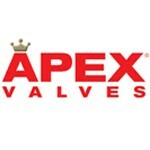 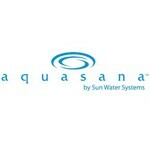 This is a premium Genuine Samsung DA29-10105J HAFEX Replacement Filter. 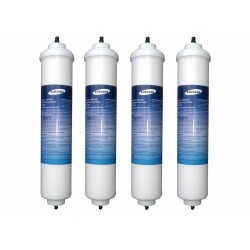 This filter is compatible with the following samsung in line water filters: DA29-10105C, DA29-10105E, K3MFC2010F, HAFEX/EXP, HAFEX/XAA, WSF-100, EF-9603 and the Magic Water Filter. 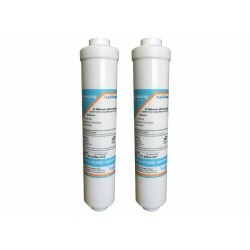 Reduction of sediment, chemicals..
2 x Twin Pack Samsung DA29-10105J HAFEX Fridge Filters This is a premium Samsung Genuine DA29-10105J HAFEX Replacement Filter. 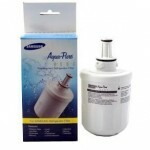 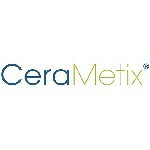 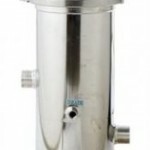 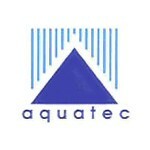 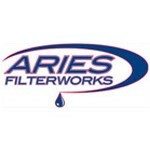 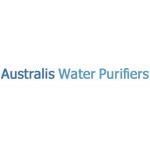 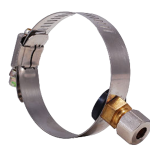 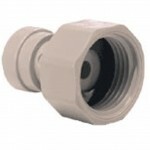 This filter is compatible with the following samsung in line water filters: DA29-10105C, DA29-10105E, K3MFC2010F, HAFEX/EXP, HAFEX/XAA, WSF-100, EF-9603 and th..